The Japanese are famous for their inventions and discoveries. Entertainment inventions range from Walkman cassette players, CDs and Blu-Ray to anime and video games; practical inventions range from the quartz wristwatch to robotics and the bullet train. Their discoveries are no less impressive. We have the Japanese to thank for general anesthesia, Vitamin B1 and of course, the instant noodle. When it comes to dentistry, the Japanese have different ideas to those of us in the U.S. In the 8th century black teeth were considered beautiful on women. The craze (known as ohaguro) continued , believe it or not, until the nineteenth century when it was banned by the Japanese Government. I find their latest craze no less disturbing. The ultimate in beauty is now a crooked tooth smile in which the cuspids (eye teeth) stand out. 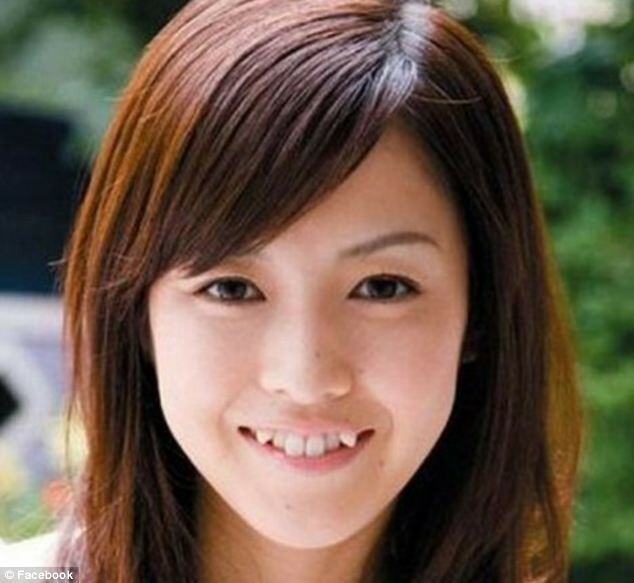 The look, known as yaeba, is apparently attractive to Japanese men who find the smile child like and endearing. If this is the way you'd like to look, I'm afraid Simmons Dental cannot help you. We will only use Invisalign and 6 month smiles to actually straighten your teeth.